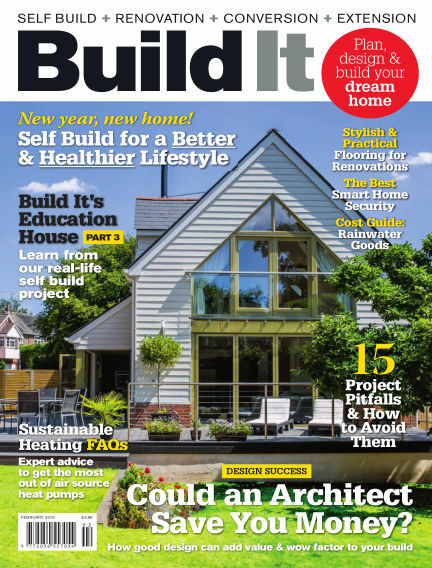 In this issue of Build It - plan, design & build your dream home : Build It magazine provides the practical advice and inspiration required to successfully undertake a self-build, renovation, or conversion project – as well as design ideas for a range of extensions, loft conversions and home improvements. Build It is packed full of invaluable tips to ensure you plan, design and build your dream home on time and on budget. With Readly you can read Build It - plan, design & build your dream home (issue February 2019) and thousands of other magazines on your tablet and smartphone. Get access to all with just one subscription. New releases and back issues – all included.